Finally. 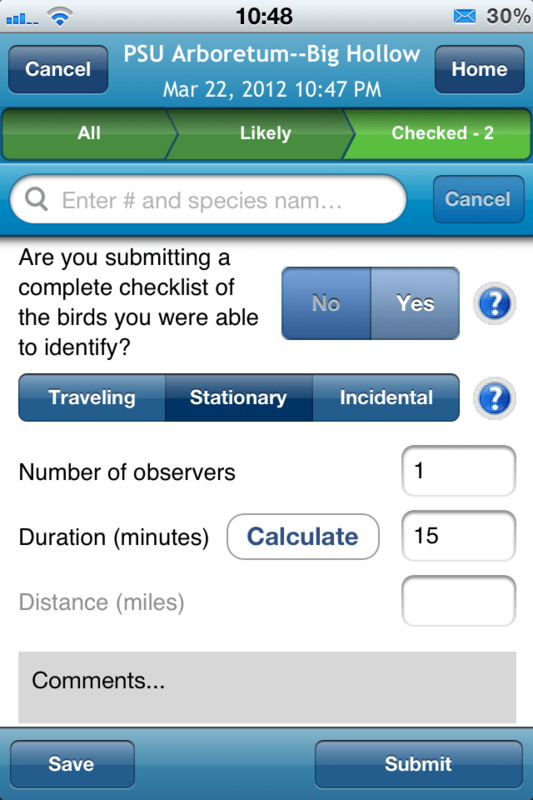 An app to submit eBird checklists was just released and I am pretty pumped about it. BirdsEye BirdLog has been available for Android and in testing for iPhone for quite a while as they worked out the kinks and made it better. With its official release today, I expect to see an uptick in submissions as people latch on to the new and easy way to submit sightings. 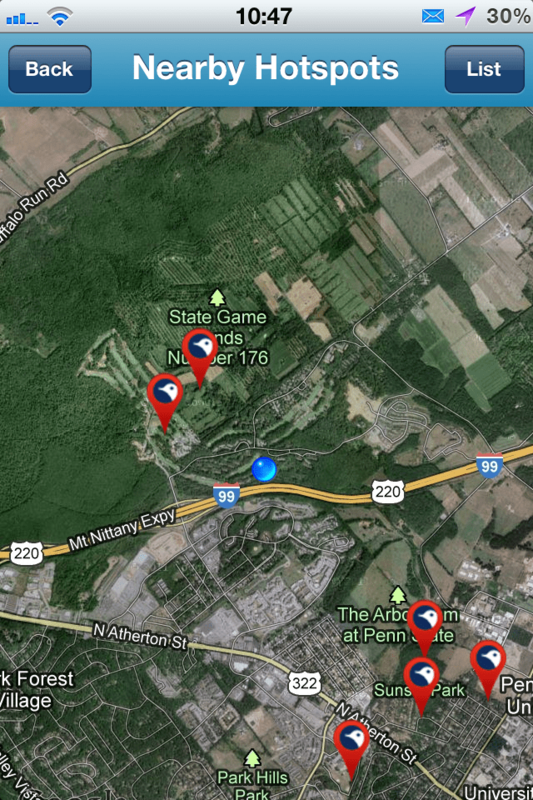 The premise of the app is simple– provide a quick and easy way to upload sightings from your iPhone to eBird. Several other apps have already done this to some extent, allowing you to email yourself a file that you can upload to eBird containing your sightings. 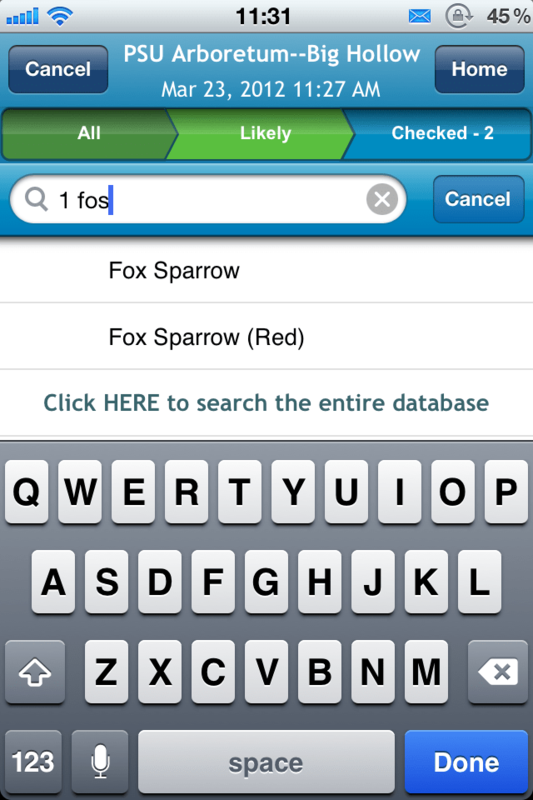 BirdLog sets itself apart by submitting checklists directly to eBird, taking out the extra steps and making it even easier to submit checklists on the go. A lot of thought has gone into the design to make it easy to use, as well as functional. 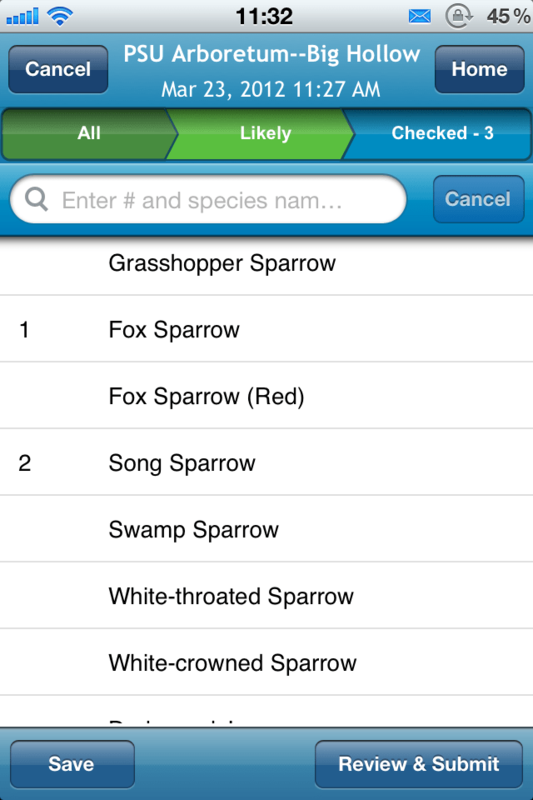 It is easy to enter comments for species, comments on the checklist, use different protocols etc. Entry is quick either by flipping through the list of likely species, or using alpha codes. My favorite use of the app so far is to enter those incidental sightings of raptors or flocks of birds that I see along the road while driving. BirdLog automatically creates a name based on the coordinates of the location which is much nicer than having to create a name for each random incidental location I see birds at. BirdLog makes it easy to enter observations that in the past may not have warranted the effort to jot down a location and the species. Now, entering them from the iPhone means you can use your GPS to do the hard work of creating the location and just concentrate on the birds. 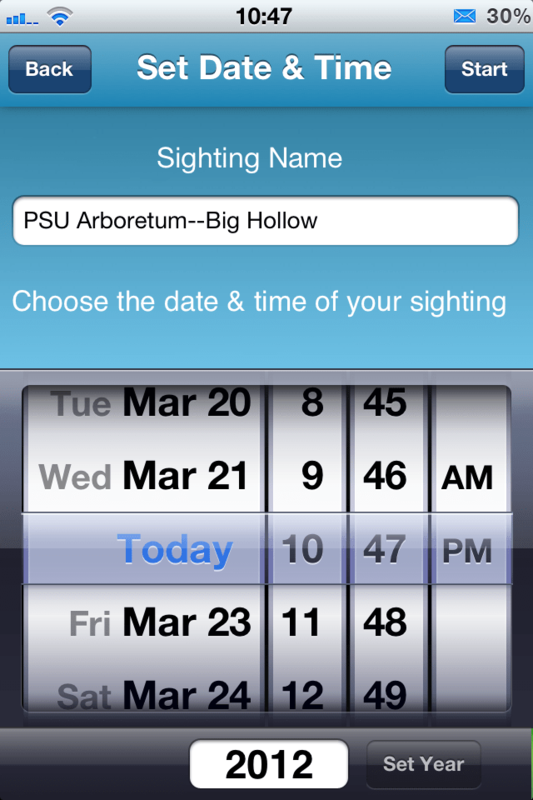 Any birder with an iPhone should definitely buy this app. It also works well on the iPod Touch but that device lacks GPS and a data connection to submit checklists in the field. Pick it up for a limited time at $9.99 (normally $14.99). 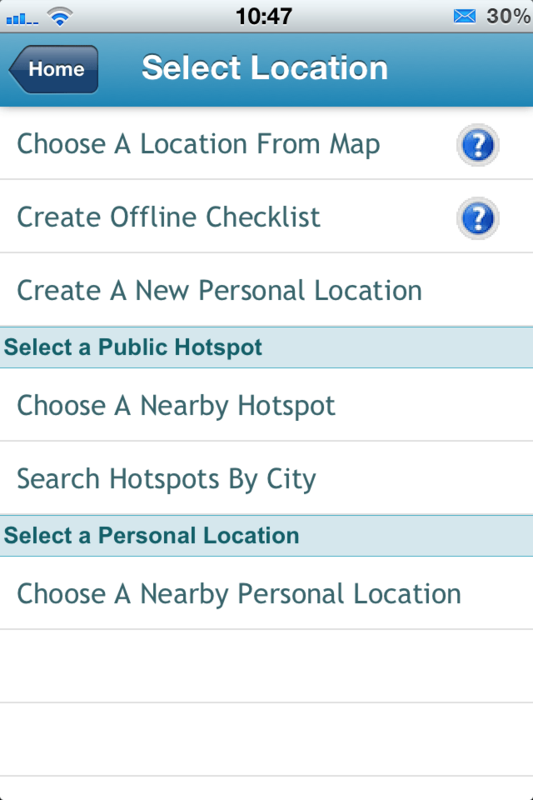 Below I took some screenshots of the app that walk you through the process of entering and submitting a checklist. Click on the photos to zoom in and then use left and right arrows to move through the photos.